We Buy Homes Fast, And We Pay In CASH! 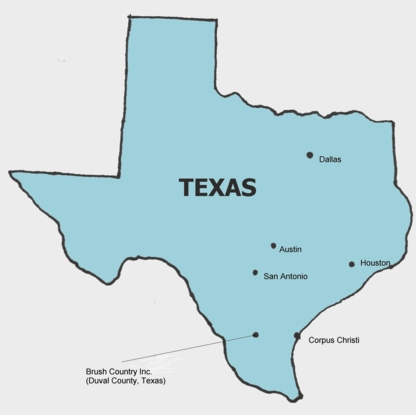 If you need to sell your Texas home quickly, our team of experienced investors is here to help. Our real estate company is a family owned company that is based in San Antonio, and we specialize in buying houses within Texas. When we buy houses in San Antonio directly from you, there are no repair expenses, no Realtor commissions, and zero stress. Do you want to sell your house and don't want to sell through a realtor? We can help! We are your house buyers in the San Antonio metro area, and we are prepared to make you an offer. If your location is not on the list, you can get in touch with us and ask your questions. Serving all of the following Texas cities and many more, get your CASH offer today! We also buy homes for cash in all over Texas too! If you need more information about how you can quickly sell your house for cash in Texas, feel free to contact us online today. Contact us now to learn more and receive your offer.